Images from our trip to Couples Negril, December 28, 2009 - January 4, 2010. 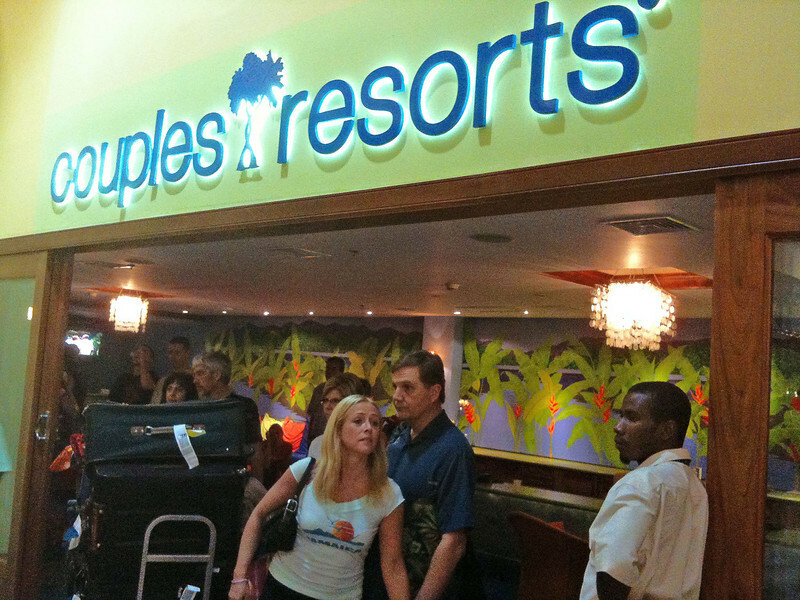 Couples lounge at Montego Bay airport. Waiting for our transfer to Couples Negril.